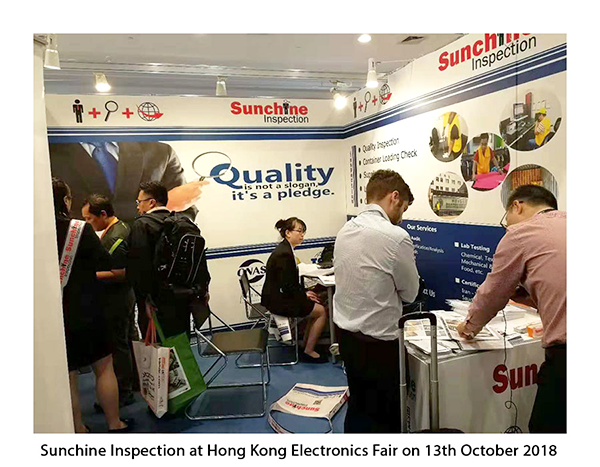 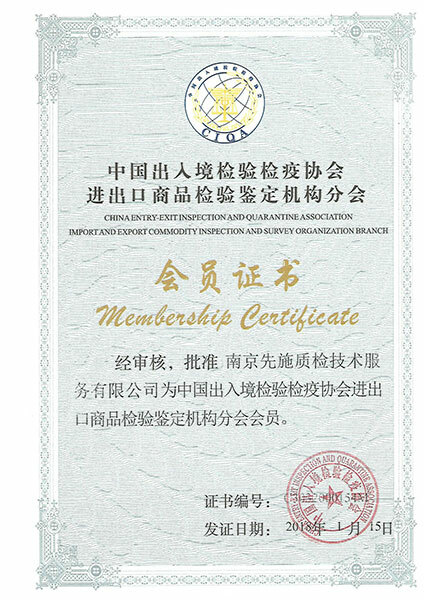 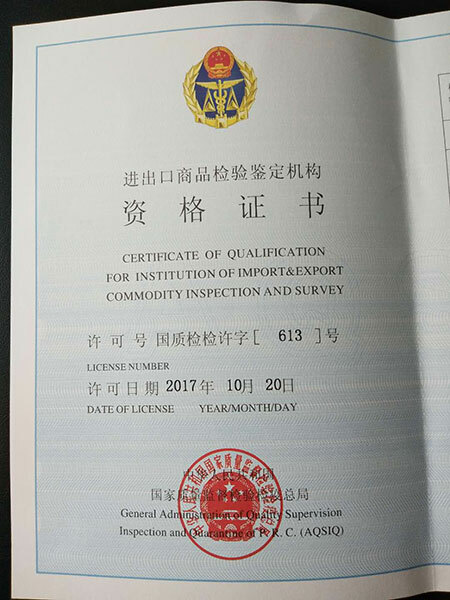 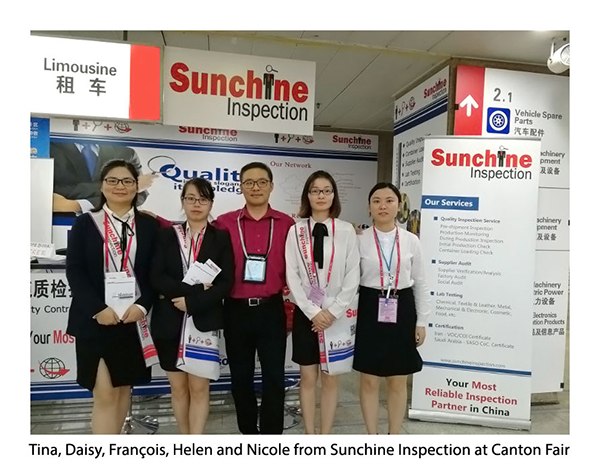 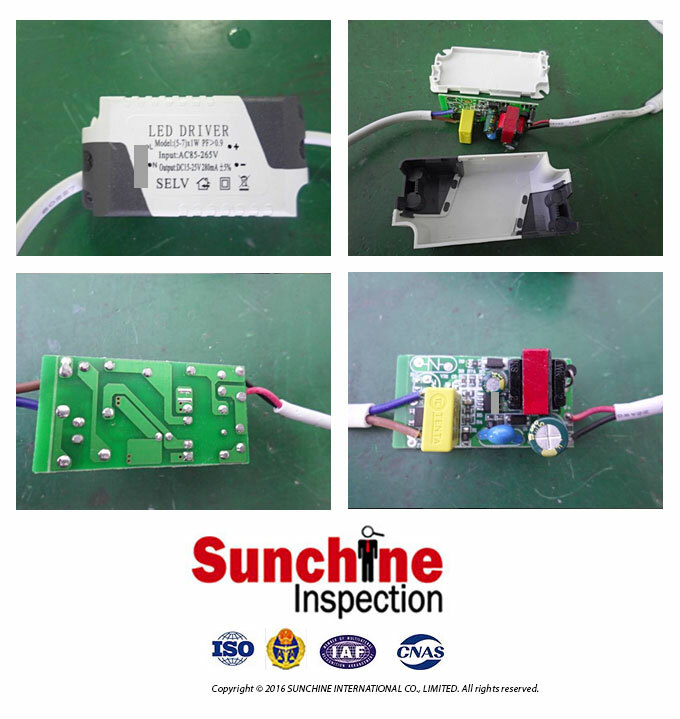 - Inspections performed according to clients requirements by highly qualified Chinese inspectors with national and international certification and minimum 5 years of experience in the industry they inspect; all are familiar with domestic and overseas cultures. 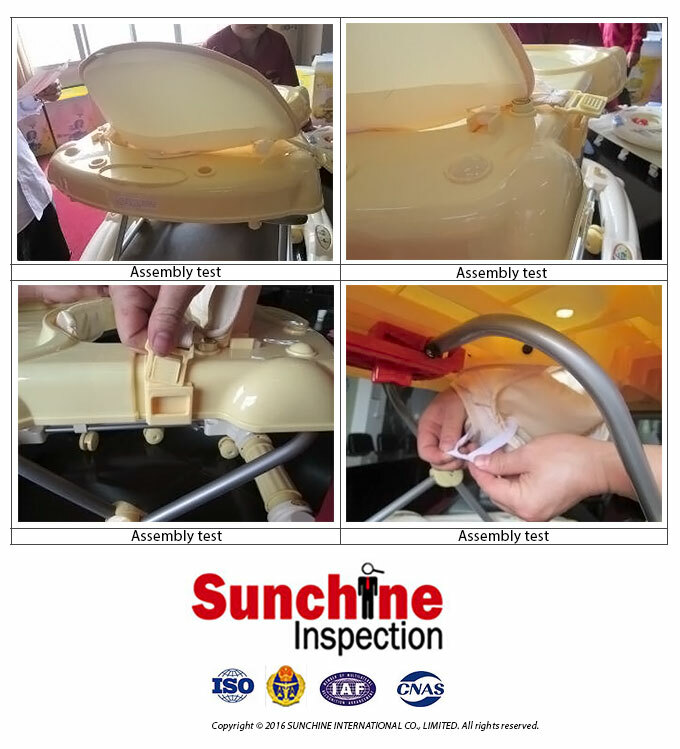 The During Production Inspection (DPI) also called During Production Check is usually conducted when at least 20% to 40% of your production is completed. 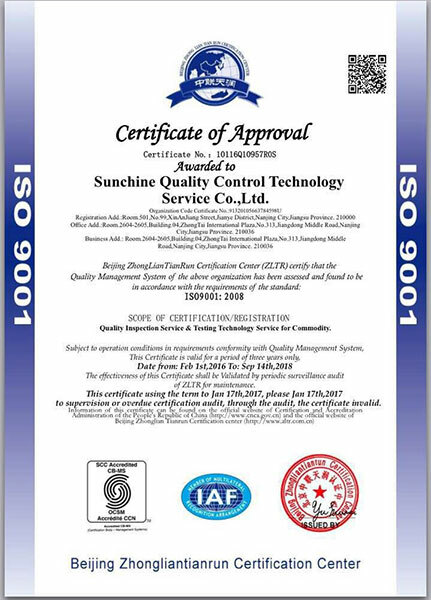 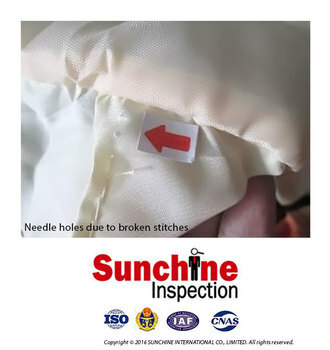 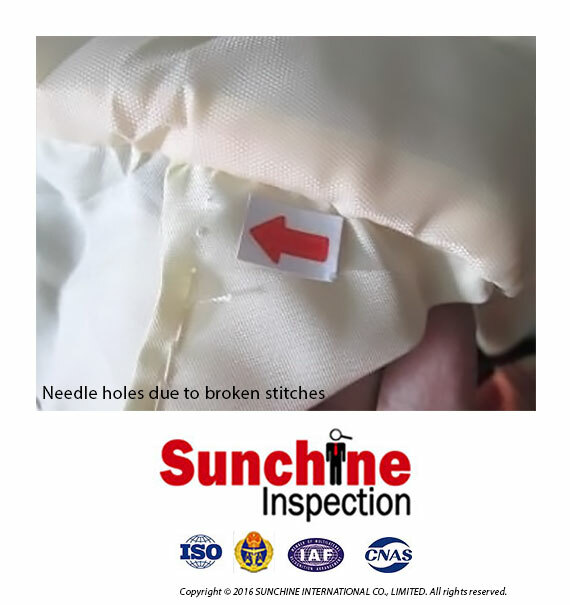 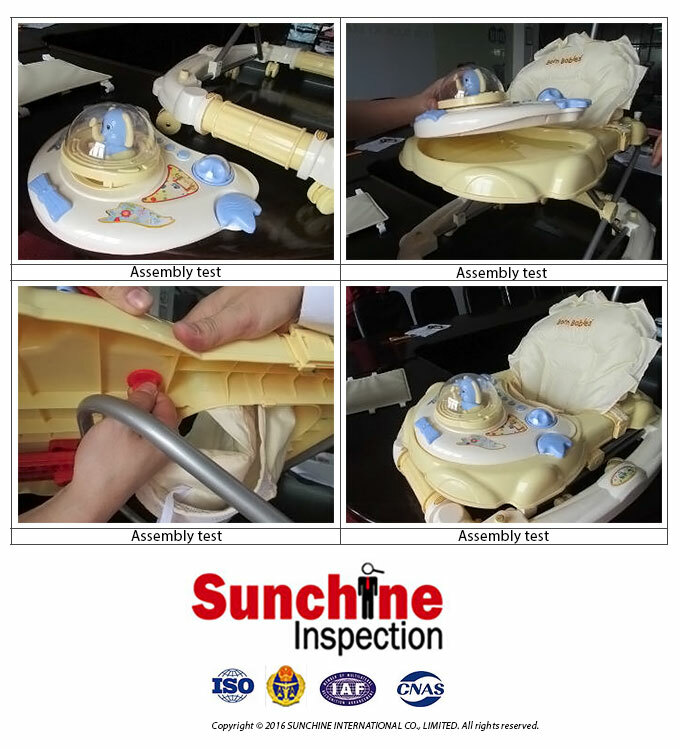 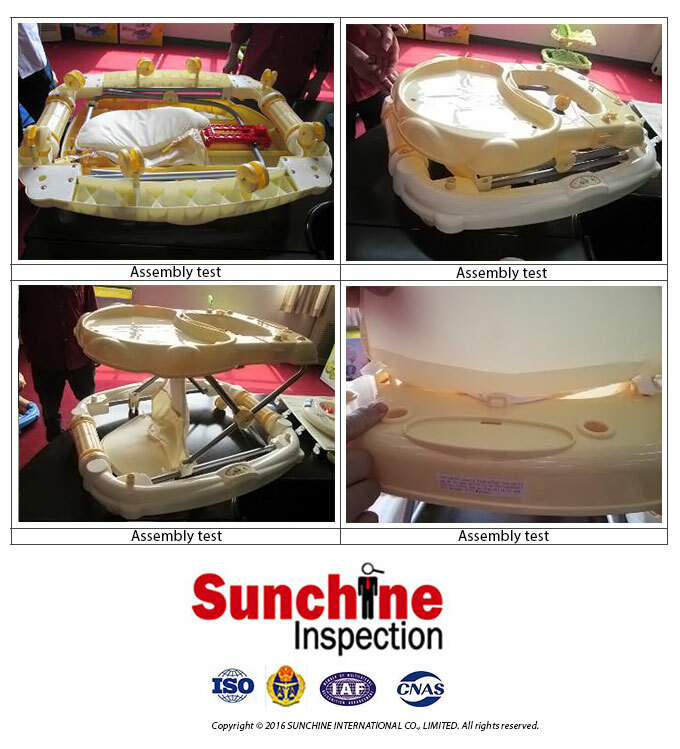 This inspection covers all the aspects of a quality inspection performed according to AQL standards: workmanship quality, raw materials, product appearance, weight check, size measurements, functionality assortment, accessories, logos, labelling and marking, packaging, packing and other special requirements depending on the product specifications and the export market. 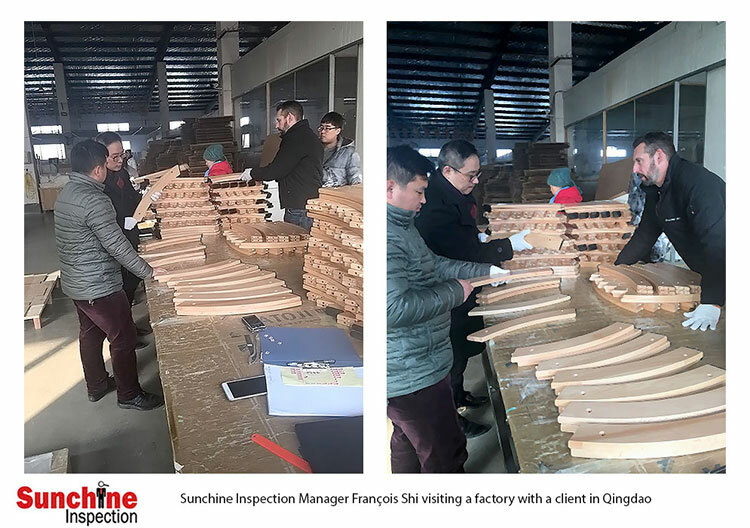 The During Production Inspection also checks the semi-manufactured products and the compliance with the initial planning of production. 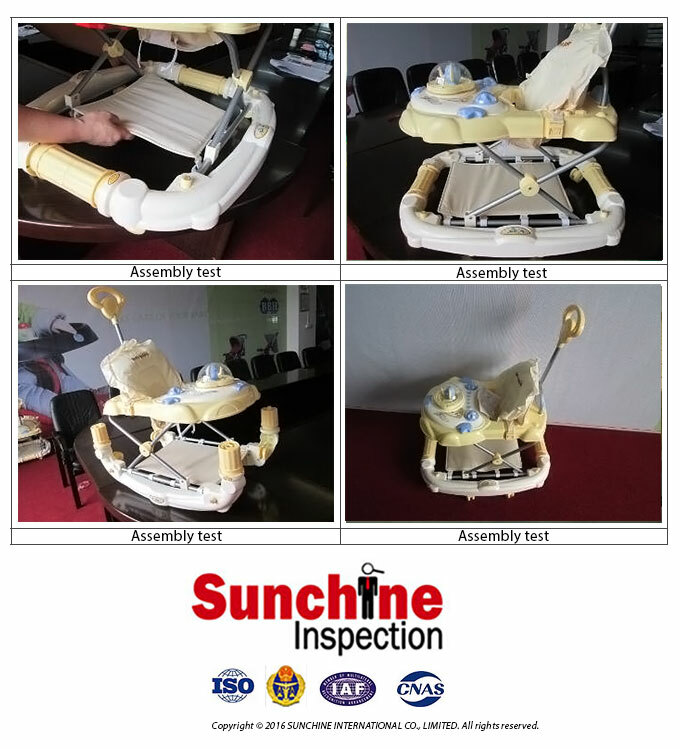 Our highly skilled inspector makes recommendations for production's processes and capacity. 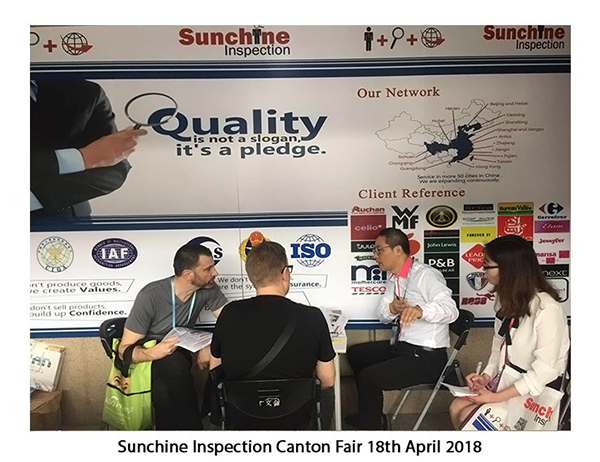 Carrying out one or two inspections during the production is recommended when you are working with a new factory or making a first time order.